Hydraulic pumps are the mechanical source of energy that changes over this mechanical power into hydraulic energy. It creates stream with enough energy to beat weight incited by the heap at the pump outlet. Working pumps creates a vacuum at the pump inlet and powers with weight, so it works effectively. These days, everything has turned out to be mechanical and technological. Manpower is rarely utilized, making the occupations of specialists less demanding. Regardless of whether it is agriculture, industry oriented or another field, hydraulic pumps are the way to intersecting operations. 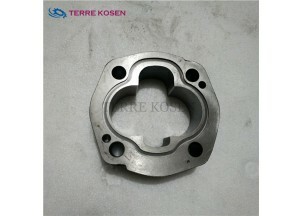 With the increasing use of pumps, there increases the necessity of gear pump spare parts. For all kind of pumps that are used in different industry verticals, spare parts are the basic need. Gear pumps are not an exception of this as gear pump spare parts are required to improve functioning and performance of the pumps. These spare parts are available at competitive rates and for all models of gear pumps that are supplied directly to your address. Now, you can get new range of advanced gear pump spare parts online without going anywhere. 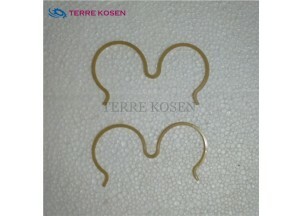 We at Terre Kosen offer you the right kind of spare parts that fit well all models of gear pumps. We are a professional hydraulic manufacturer and designer of high quality pumps and spare parts supplier offering you a new range of pumps and spare parts at competitive rates with precise information about the user guide and maintenance support. We offer you gear pump spare parts, roller bearing series, bushing bearing series, manual and pneumatic operation pump and two stage regulator dump pump series. What makes us stand apart from others is response time an delivery terms, customer support, experience in hydraulic pump production and reliability. 391-2883-140 is a buna seal for P330 bushing pumps. 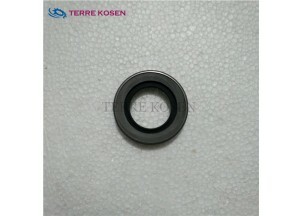 391-2883-139 is a nylon backup seal for P330 bushing pumps. 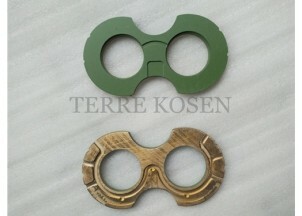 391-2185-057 is a pair of thrust plate for P330 bushing pumps. 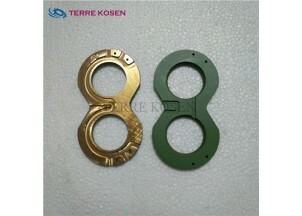 391-2185-068 is a pair of thrust plate for P330 bushing motors. 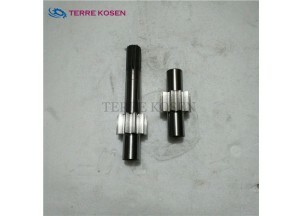 323-2915-250 is a set of shaft & gear for P330 bushing pumps. 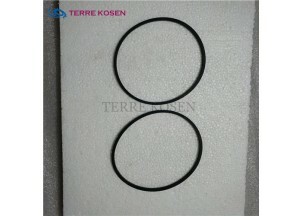 391-2884-074 is a housing gasket for P330 bushing pumps. 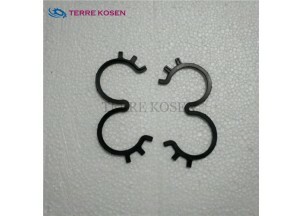 391-2884-021 is a housing gasket for P330 bushing motors. 323-8115-100 is a gear housing for P330 bushing pumps. 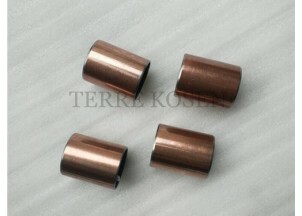 391-0482-306 is a bushing for P330 bushing pumps. 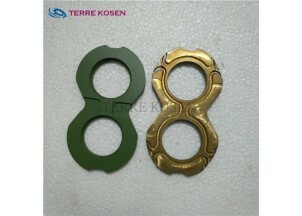 391-2185-956 is thrust plate for P330 bushing pumps.